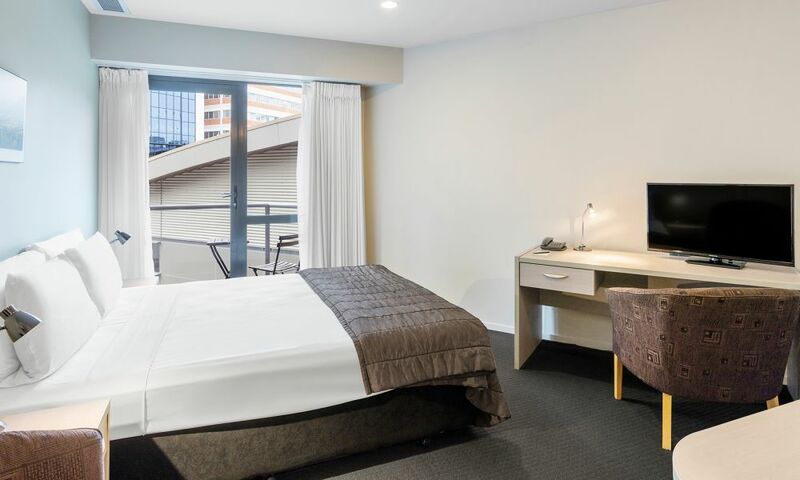 Park & Stay at the Hotel Grand Chancellor Auckland City. Save 15% when you stay 5 nights or more at Hotel Grand Chancellor Auckland City. Book our Chancellor Saver and save 5% off our best available online rate. 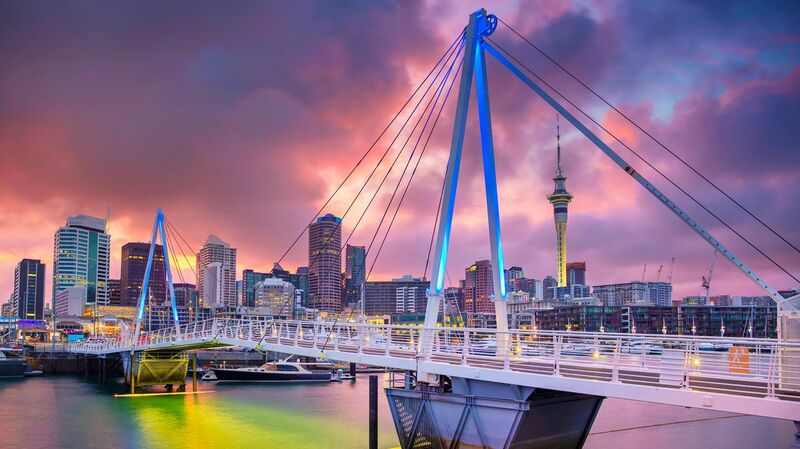 Treat yourself to a relaxing travel experience at the preferred hotel in Auckland, Hotel Grand Chancellor Auckland City. Guests benefit from contemporary styled rooms with balconies, complemented with an indoor swimming pool, gym and onsite parking. 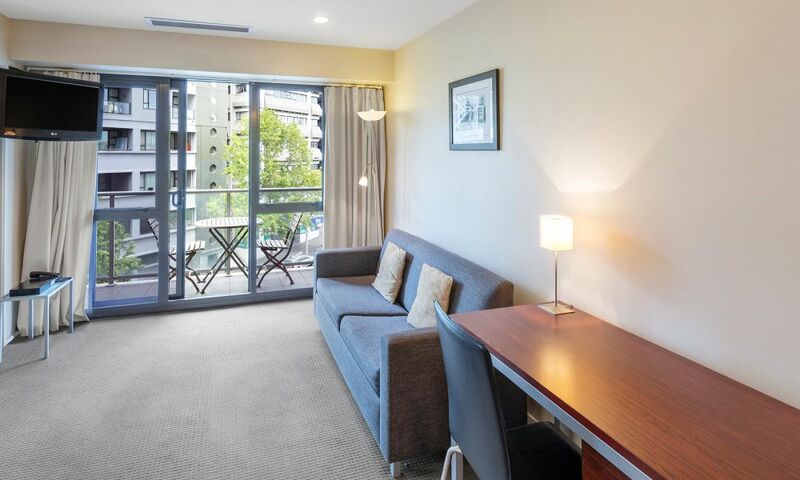 Positioned opposite the famous viaduct harbour in the Central Business District, the hotel is one of the city’s preferred destinations for business and leisure travel. Hotel Grand Chancellor Auckland is replacing the lifts at the Hotel. The schedule has allowed at least one working lift throughout the duration of the upgrade. All floors will still be accessible by guests however please note that some delays may be expected during peak times. In Hotel Grand Chancellor’s Studio Suites, soft colours and contemporary furnishings set the mood for relaxation. Residence-style conveniences include a kitchenette with dishwasher and microwave. These well-appointed apartments with views of the city, feature a mix of contemporary and classical furnishings and include full kitchen and washing machine/dryer facilities. 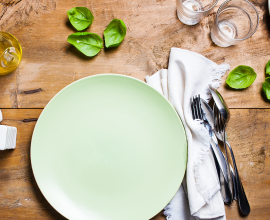 Available every weekend at Lula Inn; located directly across from the Hotel.